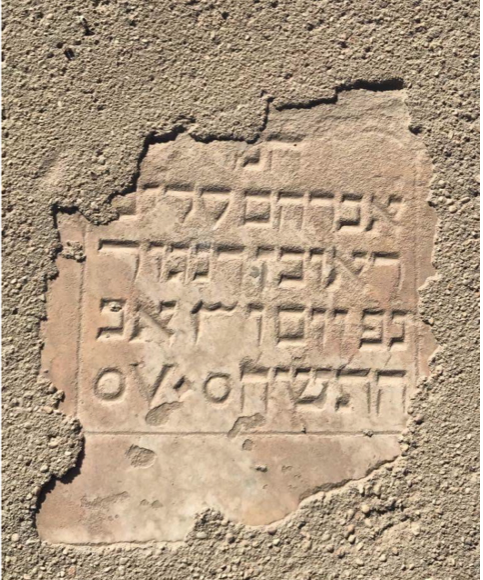 For the first time, prayers will be recited remotely for Jews buried in Arab lands on Shabbat 24 November at synagogues in North and central America and the UK. The Spanish & Portuguese Synagogue, Montreal. Montreal Open Shul & Shir Chadash, Montreal. Bene Neharayim, Iraqi Synagogue, New York. Babylonian Jewish Center, Great Neck, New York. Magen David Sephardic Congregation, San Francisco. Kahal Joseph Congregation, Los Angeles. Bevis Marks S&P Sephardi Synagogue, London. Lauderdale Road S&P Sephardi Synagogue, London. Wembley S&P Sephardi Synagogue, London. S&P Synagogue, Holland Park, London. The global initiative comes from Sass Peress of Montreal. Over a year ago, Peress embarked on a project to locate and clean up his grandfather's grave in the Sadr City Jewish Cemetery in Baghdad, Iraq. This was done in secrecy in case of official interference. Before long the clean-up was extended to 150 graves. 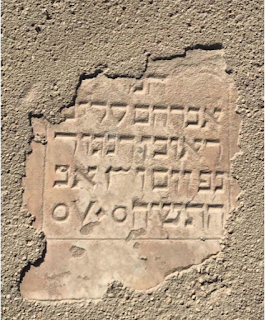 Their inscriptions were photographed and translated into English by Sami Sourani, a historian of the Iraqi-Jewish community based in Montreal. The catalogue was then uploaded to the Spanish synagogue's website. Peress is hoping to get all 3,000 graves in the Sadr City Cemetery photographed. He will give an account of the clean-up project at the Spanish synagogue on Shabbat. The former Jewish cemetery dating back to 1642 was destroyed after 1958 under the rule of General Kassem. The community was able to exhume only some graves of dignitaries and rebury them on the new site in Sadr City. Sass Peress notes 'a lack of respect' for the graves on the part of the authorities. 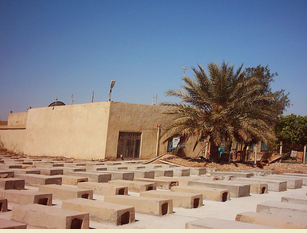 It is customary for Jewish families to visit the graves of their loved ones at least once a year, but the vast majority of Jewish cemeteries in Arab countries remain inaccessible. It is hoped that the initiative to recite the prayers for the dead will be repeated in the future, with more and more synagogues joining in.